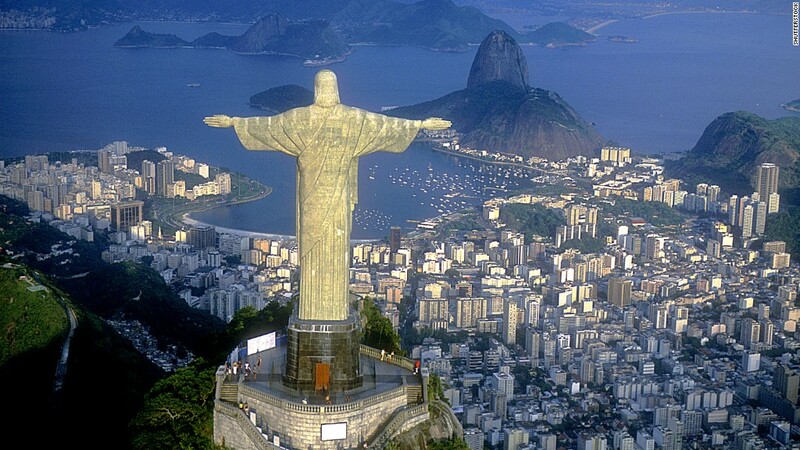 There's a sixth Olympic ring that will debut during the summer games in Rio. Visa said Thursday that it will give out rings that work like prepaid debit cards to the 45 Olympic athletes it's sponsoring. The technology is being tested by the athletes in the hopes that it can be deployed to the general public at a later date. Visa typically uses large-scale, global events to test out new technology. The new ring comes in white or black ceramic, doesn't require a battery or charging and can be submerged in water to up to 50 meters (164 feet). Team Visa Olympians will get wearable rings. The ring has a secure microchip and works when the wearer hovers it over the sensor on a card reader. The rings worn by the athletes will have prepaid money on them but they can be reloaded. "As an Olympian, rings have a special meaning to me," said Missy Franklin, four-time Olympic gold medalist swimmer. "The Visa ring is a great innovation that I know all the athletes competing in Rio will enjoy as it will be great to go from a competition to purchase [something] without having to carry a wallet or card." 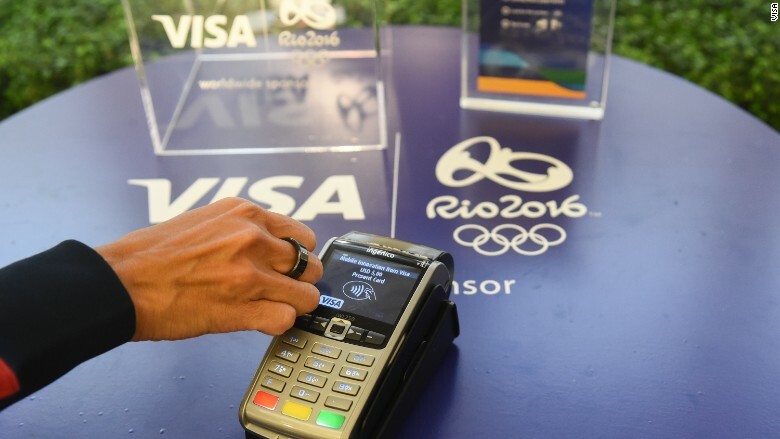 Visa is the only card accepted at the Olympics, but the athletes' rings will function with touch card readers anywhere in the world.